Good morning all! I hope you've all had lovely weekends, I'd imagine unless you have a heart made of stone you have been praying and sending love to Japan. It's completely devastating and I am so thankful for how lucky I am to have my health, family and home. This weekend has been a pretty quiet one, March and April are turning out to be really busy so it was nice to have time to sort the garden and house. Fearne Cotton has gone all Olivia Palermo on us and got her lengths chopped into a long bob. Aside from the silly face I like it! Looks healthy, and the colours are gorgeous. What do you think? I was contacted earlier in the week with a lovely offer for my gorgeous readers. KMI Club are currently offering a whooping 30% off all Phil Smith products, meaning you can stock up on sea salt spray for beachy waves, or give it some oomph with the volume range. Enter XTREME30 at the checkout to receive your discount, let me know what you fancy buying? 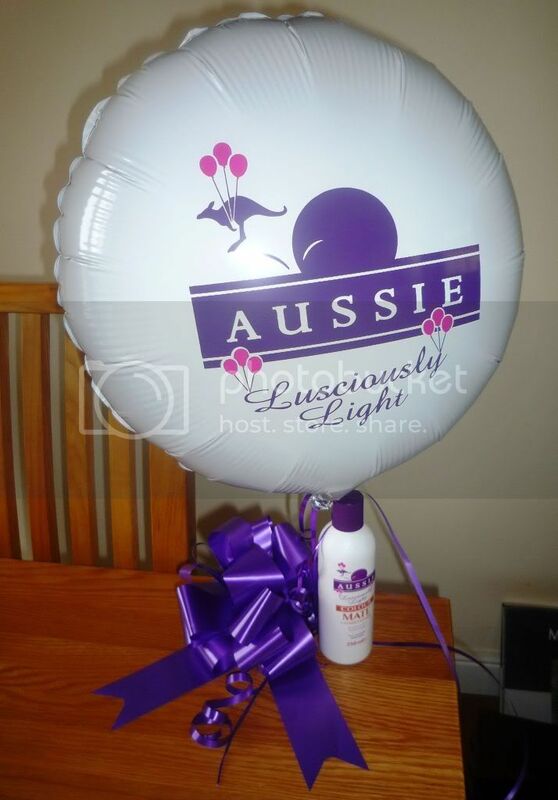 Aussie have launched their lusciously light range, which you may have seen in shops near you. The Angels received a light as a feather parcel containing a bottle of the good stuff. I love the kangaroo floating away on balloons. “Put a spring in your spring! 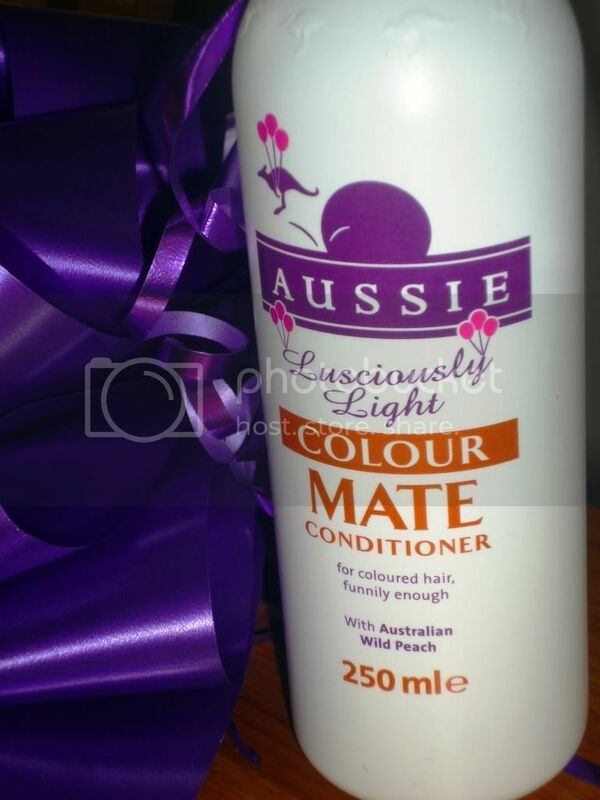 So, you've got till the 20th March to give it a go, full T&C's can be found at Undercover Aussie, and make sure you tweet Aussie the link (@YummyHair) to make sure they see! I'm off to make people's hair look pretty now, only a cut and colour to do, then home for tidying, jewellery making and a huge roast dinner. Perfect. 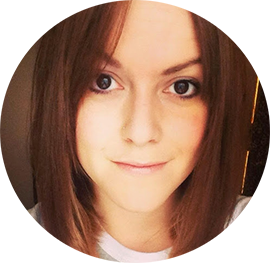 Hope you all have lovely Sunday's, what's making your Sunday Snip? I would say that I like Fearne's hair but I can't bear the wench so it's hard to praise her in any way! Enjoy that roast dinner - I've totally hogged out over the past couple of days so am aiming for something as low cal as possible tonight. Booo! I really like Fearne's new hair - makes her look much more grown up.